Since assuming power in 2017, Angolan President Joao Lourenco has repeatedly vowed to steer sub-Saharan Africa’s second biggest oil producer into a new era of transparency. Last week, he missed a golden opportunity to deliver on that promise. The sale of the country’s fourth telecommunications licence could have been another step to increase competition and shake up the business environment Lourenco inherited from his predecessor, Jose Eduardo dos Santos, who left his family and allies in control of swathes of the economy when he stepped down. Instead, the government awarded the permit to Telstar Telecomunicacoes, a little known company that beat 26 local and international firms. 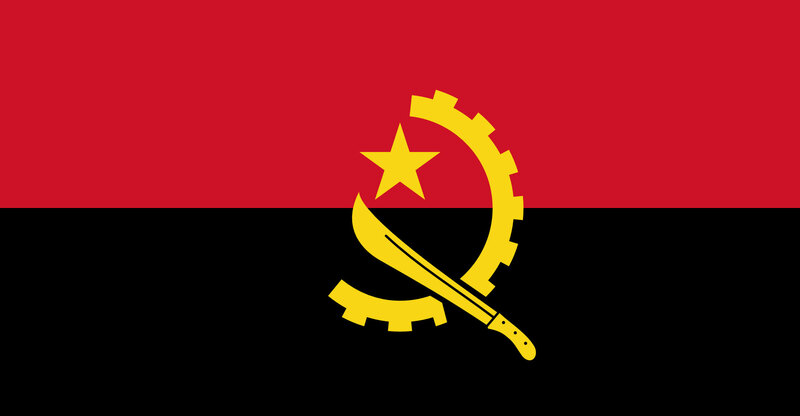 Telecoms minister Jose Carvalho da Rocha declined to identify Telstar’s owners beyond saying they’re Angolan when announcing the winner on 12 April. Telstar was established in January last year, at least a month after bids opened, according to TeleGeography, a telecoms market research and consulting firm based in California. According to the Government Gazette, army general Manuel Joao Carneiro owns 90% and Antonio Mateus, a local businessman, holds the rest. MTN Group, Africa’s largest carrier by sales, pulled out of the auction, Angolan newspaper Expansao reported on 23 November. A company spokeswoman declined to comment when contacted by phone. Telstar’s successful bid means that Angola’s three private mobile operators are partly owned by military officers. The biggest, Unitel, is 25% held by Dos Santos’s daughter, Isabel, who is also Africa’s richest woman. The remaining 75% is split equally among army general Leopoldino do Nascimento, state oil company Sonangol and Brazilian telecoms company Oi. Unitel’s smaller rival, Telecomunicacoes, was spun off from state-owned Angola Telecom in 2010. A 40% stake went to closely held Portmill Investmentos e Telecomunicacoes, which is also run by army generals, according to Portuguese newspaper Publico. What perhaps says most about the size of Telstar’s task to match its bigger rivals and their ubiquitous prepaid Sim cards is its location. The downtown address is a peeling, brown, four-storey building, a stark contrast to the tall metal-and-glass offices of Unitel and Movicel across the city.